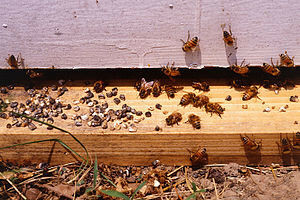 Recently, the world has experienced an alarming decline in honeybee populations. Many theories have been proposed to explain this decline, however, there are several factors which must be taken into account as each global region has unique characteristics. 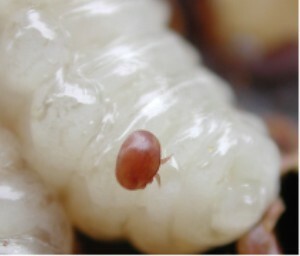 In North America, one of the beekeeper’s greatest challenges is the effective management of the Varroa (Varroa Destructor) mite. 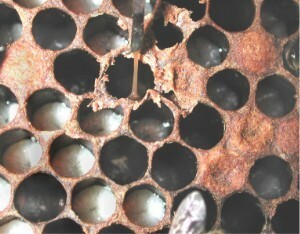 Varroa mites develop along side bees as they mature in their growth cells. Once the bee emerges, the varroa attaches itself to their thorax, pierces their tissue and begins to dine on their hemolymph. 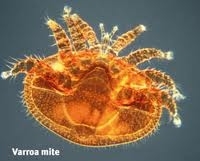 If left unchecked, the varroa mite can decimate a hive in a matter of a few months. 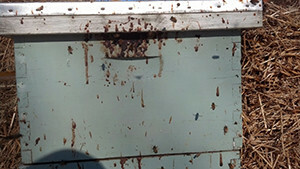 Many of the hive losses experienced in our region in the past 3-5 years are directly attributable to the varroa mite. 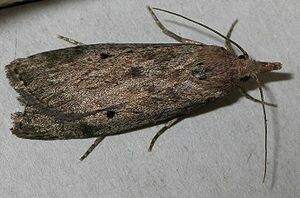 Other serious diseases include American Foul Brood, Nosema and a number of viruses. These issues are regularly discussed at our meetings and members readily share their knowledge with one another. Our provincial Apiculturist (Dr. Medhat Nasr) attends our meetings once to twice a year to discuss his latest results and methods.